It’s with great excitement that I announce that we’ve decided to add a second date to our Spring/Summer workshop schedule in South America. Since the first trip to Peru has been so popular, it just made sense to another date. 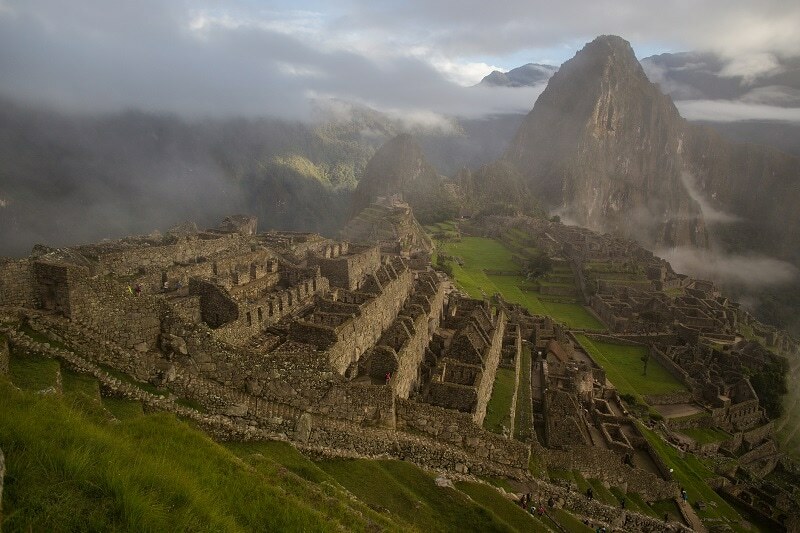 This tour, though, comes with an itinerary that now covers both Peru and Bolivia. How awesome is that? This photography workshop starts in Cusco, Peru on July 13 and finishes in La Paz, Bolivia on the 26th of July. Covering one of my favourite parts of the world, this trip will visit some of the most photogenic spots in South America. We’ll visit the Sacred Valley, watch the morning fog lift from Machu Picchu, have a homestay on Lake Titicaca, spend time in the World’s Highest Capital City, explore the rough mines of Potosi, and cruise in jeeps across the world’s largest salt flat in Uyuni. For more information, or to request this trip visit my partner in this endeavor Adventure.com here. How Much is the Workshop/Tour? I tend to travel on a mid-range budget, so that’s the same way the tours are run. We stay in 3 star hotels for the most part, although we do have a homestay on Lake Titicaca which is “rustic”. The transport is a mix of public and private transport. July 26: Participants Leave La Paz on their own Time. 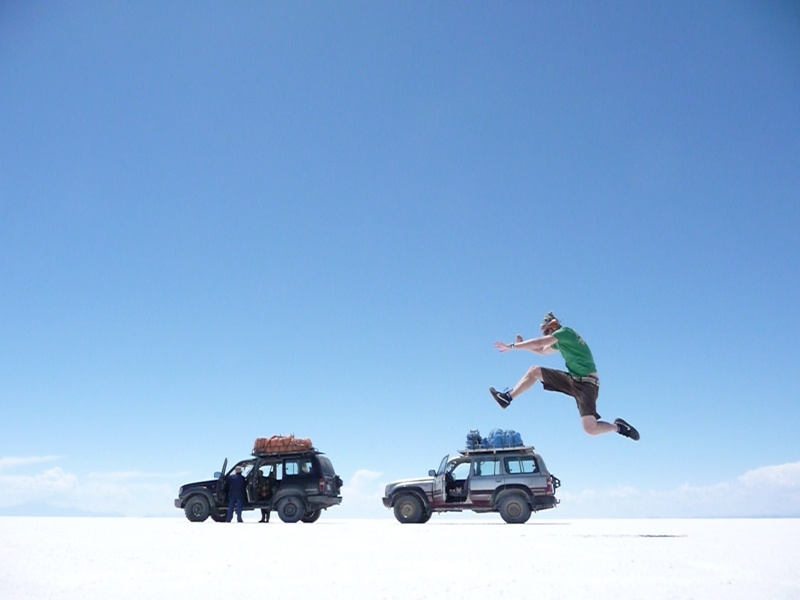 Included Tours: Sacred Valley, Machu Picchu, Lake Titicaca, Potosi Mine, Salar de Uyuni. For frequently asked questions about the tour. Visit this page. If you’re ready to book, please head over to our booking page on the Adventure.com website here. If you have any questions, feel free to shoot me a message over on my contact page.